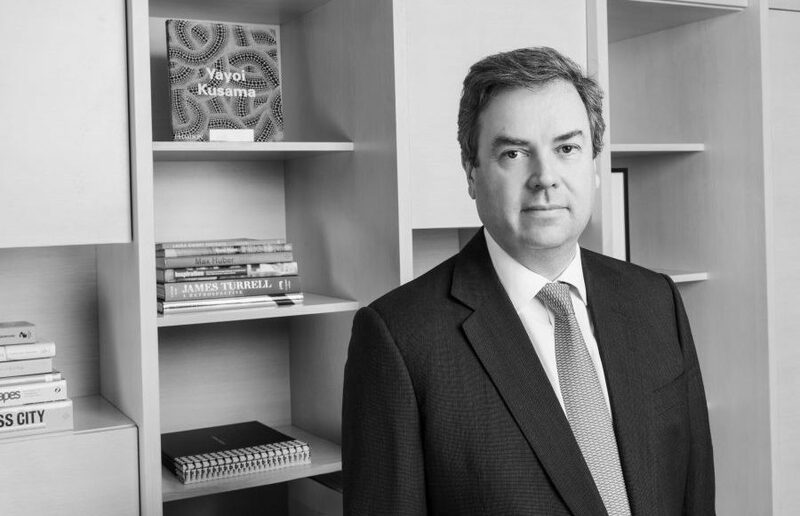 Martin’s Properties, a leading property investment and development company based in Central London and operating throughout the South of England, has today announced the appointment of Mike Hussey to its Board as Non-Executive Director. Established in 1946, the family owned company has grown to become the owner of one of the largest property portfolio’s in Chelsea and has continued to expand its portfolio across London and the South East. Mike Hussey, who founded London Development company Almacantar in 2010 is former Executive Board Director at Land Securities plc, Head of Leasing and Marketing at Canary Wharf Group and Salaried Partner at Knight Frank.